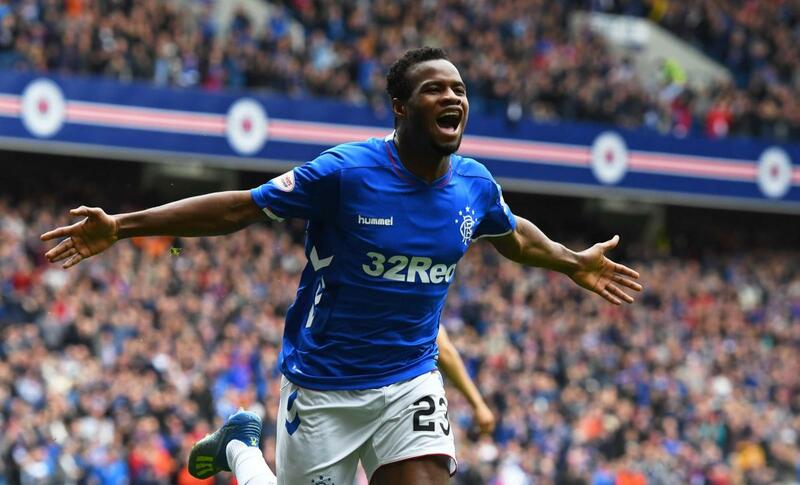 Steven Gerrard has today dropped a very subtle hint that Lassana Coulibaly has been disappointing and he may play a bit less going into the second half of the season. The Rangers manager persisted with the Mali international despite his regularly poor form, but today dropped the first sign he may be seeking to use him a lot less. If ever Gerrard had to force out a superlative about a player, this was it, and it did not bode terribly well for the on-loan Angers man. 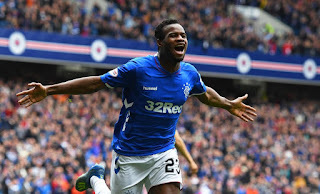 His positive words on Jack and McCrorie were completely legitimate, and he used their whole names in praise of them, but merely used Coulibaly’s forename and managed to contrive something praising, but with a caveat. The fact is the likeable 22-year old sadly hasn’t delivered at Ibrox, whatever the cause has been – and frankly Rangers have much better players in the form of Jack, McCrorie, Arfield and Davis to name just four that are completely ahead of him. And we imagine he’ll be used as little more than a squad player this second half of the campaign. Why don't we get shot?? We also have Kamara on the way with Docherty too next season. Coulibaly is toast.